Berlin has become a global center of innovation. One of the goals of the Senate Department for Economics, Energy and Public Enterprises is to foster and support Berlin’s leading role in Europe as global tech hub. 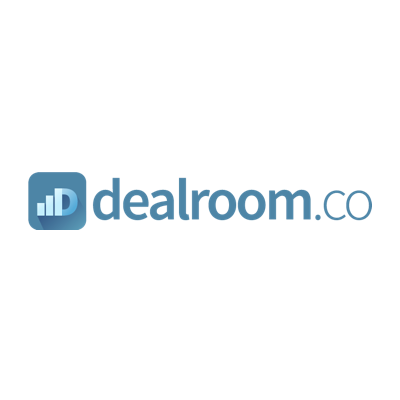 Dealroom is a global database to identify & track promising companies. Founded in 2013 in Amsterdam, today the company provides a freemium SaaS product, an API and custom research solutions to clients all over the world including world-leading corporates, Silicon Valley firms, investment banks, consulting firms and investment firms who want to stay ahead of innovation and strategic developments. Lakestar is a venture capital firm that invests in outstanding digital and technology entrepreneurs worldwide. Notable investments include: Revolut, GoEuro, ShapeShift, Spotify and Opendoor. With more than € 1 billion under management, HV Holtzbrinck Ventures is one of the largest and most experienced independent European early stage venture funds. Notable investments include Zalando, Delivery Hero, HelloFresh, Flixbus, SumUp, Scalable Capital, and many others. Early-stage venture capital firm primarily focused on SaaS and online marketplaces. Based in Berlin, Point Nine invests all over the world. Notable investments include Delivery Hero, Zendesk, Revolut, and many others. Target Global supports innovative companies throughout their entire life cycle.Notable investments include Delivery Hero, Auto1 Group, Go Euroe and many others. Hering Schuppener is one of the leading strategic communications advisors in Europe and the market leader in Germany. With 1,500 new companies set up in Germany every week, startupdetector's mission is to select only the most exciting startups out of these many new companies and present them in a clear list, sorted by industry, with description, website and team.